by both users and reviewers. 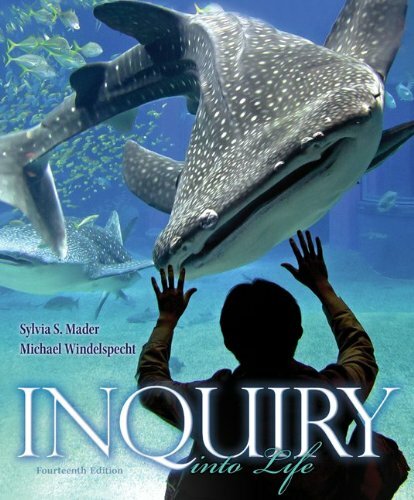 In the 14th edition, the authors have focused on the concept of inquiry and a student’s inherent desire to learn. To do this, they integrated a tested, traditional learning system with modern digital and pedagogical approaches designed to stimulate and engage today’s student.